A year is like a staircase. The staircase has twelve steps, and each of those steps takes you someplace new. Sometimes that means the slightest change in temperature, and sometimes it means a portal-like thrust into a new setting. Either way, eventually you get to the twelfth step, and before you know it you're at the base of yet another staircase, trying but failing to gaze far enough up to see what's at the top. And the more you climb, the stronger your muscles become. 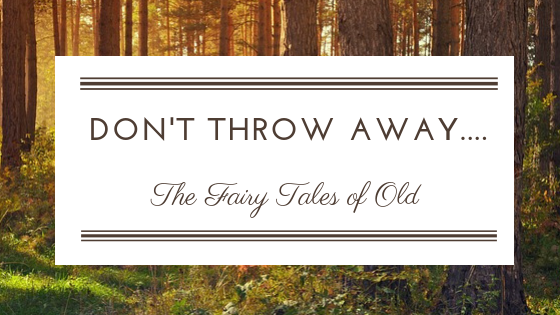 In which Catherine puts her foot down about the importance of the "fairy tales of old," backing her points with powerful quotes from renowned historical figures. We have lots of exciting/epic content planned for the next few months, and we're looking forward to sharing it all with you. 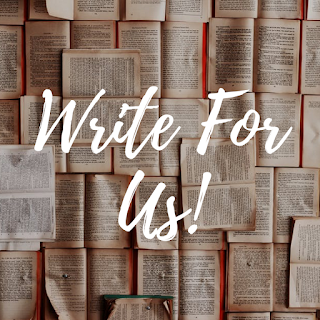 However, we are still open to guest posts and would love to receive, review, and quite possibly feature your work here on the blog! Apply to contribute HERE (scroll down to the "Orator" section). We're also - and particularly - in search of book scout reviews, so if you're interested in that, all the simple info concerning how to be a book scout is on the same page as previously linked. We look forward to hearing from you! 97 followers, 38,210 all-time views. 313 followers, 449 tweets, 641 likes. Gray Marie changed her blog title to Sunshine and Joy. 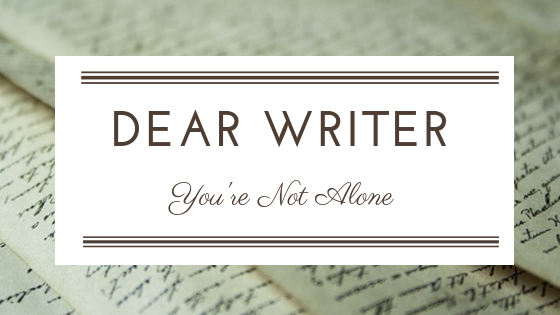 Click to read her most recent post, and maybe leave her a sunshine-y comment! Faith Thompson wrote a personal, emotional, and extremely encouraging reflection post called Free Indeed. Nicole Ann wrote an awesome, in-depth review for a book called How to Disappear by Sharon Huss Roat. Several friends have participated in Liv K. Fisher's Language of Worlds Link-Up #4, including Melissa Gravitis and Nicki Chapelway. 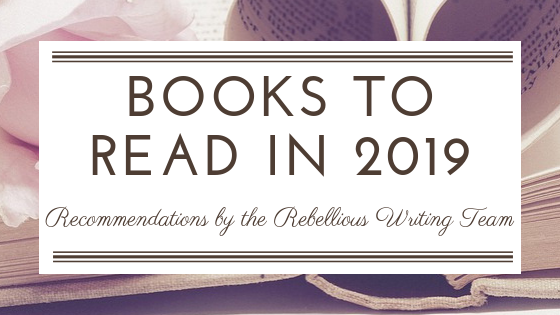 Click to read about their novels - they sound amazing! It's almost February. For many of us, that means it's cold outside. Spring and warmer temperatures can seem excruciatingly far away. But no matter how wintry you might feel on the outside, don't let beginning-of-the-year blues quench that fire in your soul. Keep writing and reading, living and breathing, with that blazing passion in your heart not to conform to the low standards of this world. Yes! 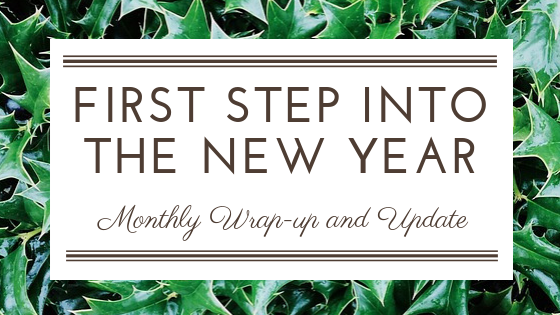 I love this wrap-up, Lila! I really enjoyed reading comparison of the year to steps, it really fits!